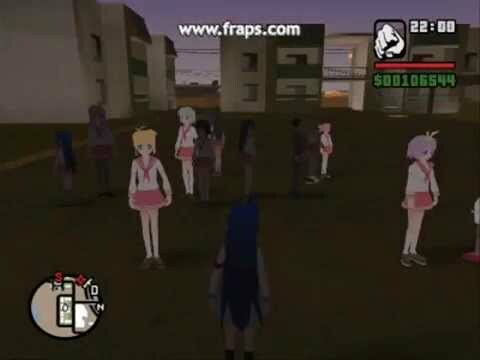 GTA: Raki☆Suta already exists, it’s just another GTA mod, thousands of them. Sergey did you tune Disques here? If you did’t I think it is a time. Nothing wrong with it yet. I’m afraid of some “holy wars” because of political overtone of this post. Just in a few days two guys with just an idea for a mod got more attention from the press than any game developed here.